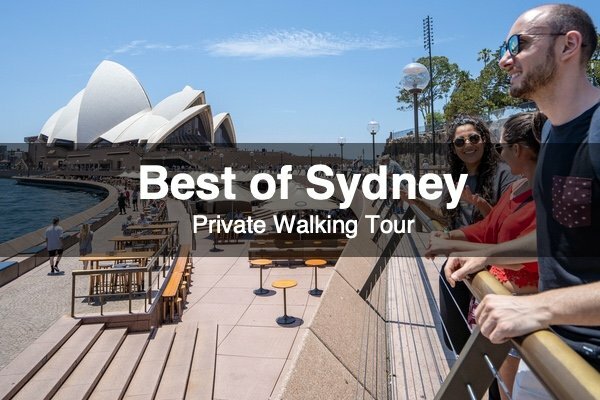 Experience Sydney’s many treasures as we explore the heart of the city on a journey through the Aboriginal and colonial history to see how this special city has become a top destination on everyone’s bucket list. The Rocks is home to some of the oldest and best-preserved building from Australia’s European settlement. This tour is full of tasty stories and hidden secrets around every corner. 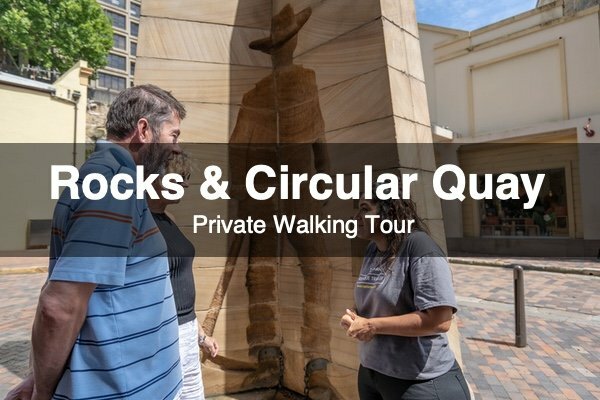 Get a taste of Sydney from a local’s perspective as we make our way through the heart of the city, through shopping arcades and beautiful green spaces. 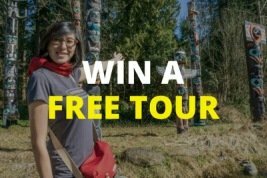 This tour makes the perfect introduction to this city and sets you up for a great stay. 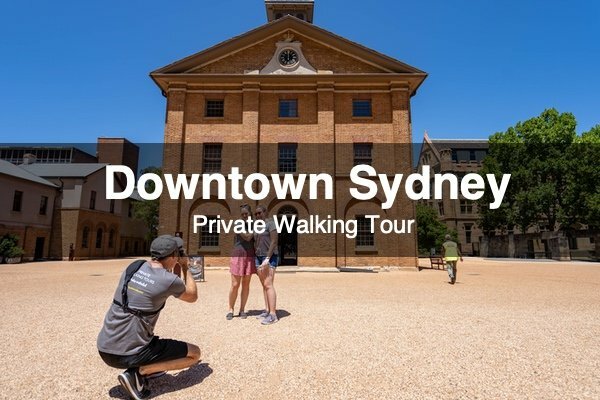 If you’ve got a corporate group, sporting team, school, or any other organization and you’re looking for a unique group activity in Sydney, we’re excited to work with you to create a custom experience that suits your specific needs.